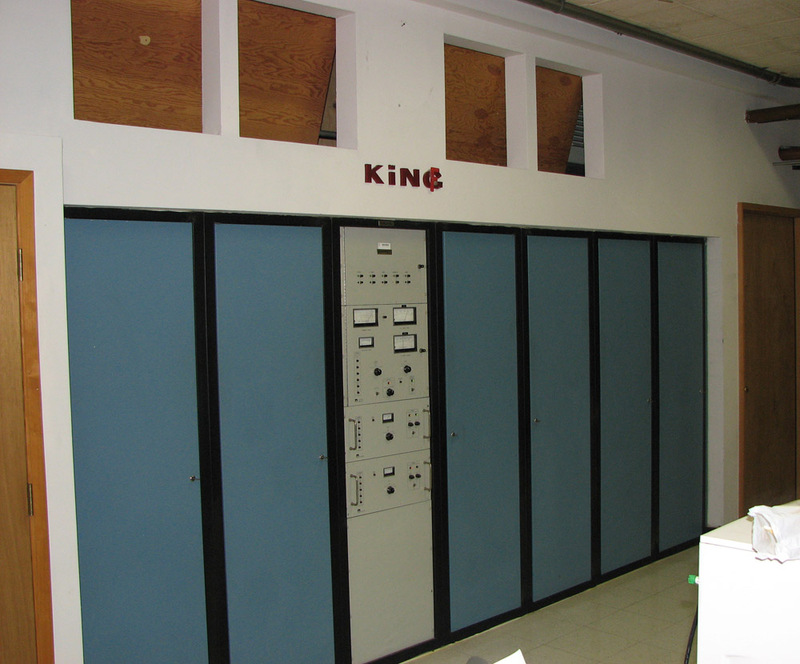 The Nautel now stands on the opposite wall where the original GE 50KW transmitter sat. The Nautel was purchased in the mid 90’s to be the main transmitter. It replaced the original GE transmitter which was then the backup to the MW-50 which replaced a 10kw stanby in the 70’s. The GE was removed when the Nautel was installed.